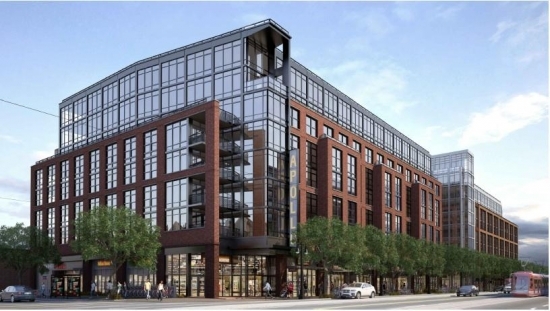 H Street, NE's development plans are nothing short of shocking. Everyone's seen the unbelievable amount of growth thus far. But make way for mixed commercial residential condominiums planned for practically every major corner of the street. 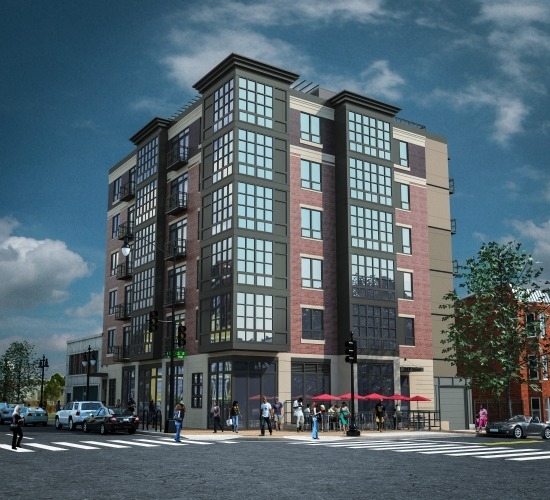 For a detailed look at the projects that are currently in the planning stages or under construction on the strip, click HERE.